Tours of the Dion Neutra/Reunion House are now available for booking. 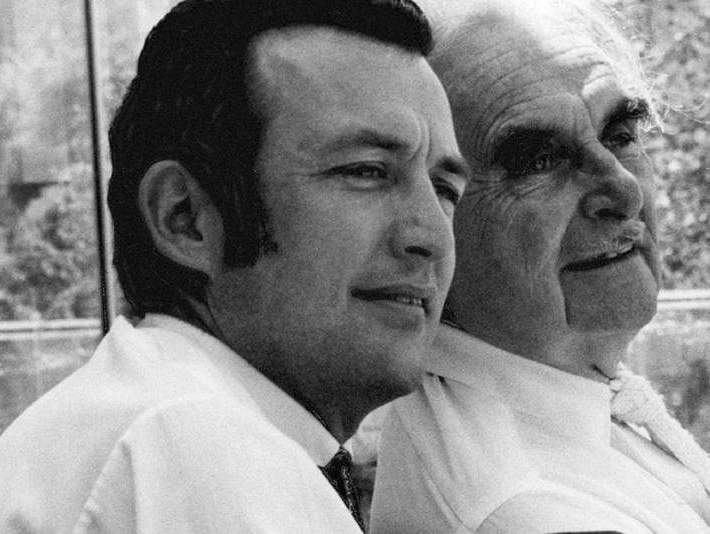 Don't miss your chance to view a Neutra Interior. Cost is $15 through this website or at the door. 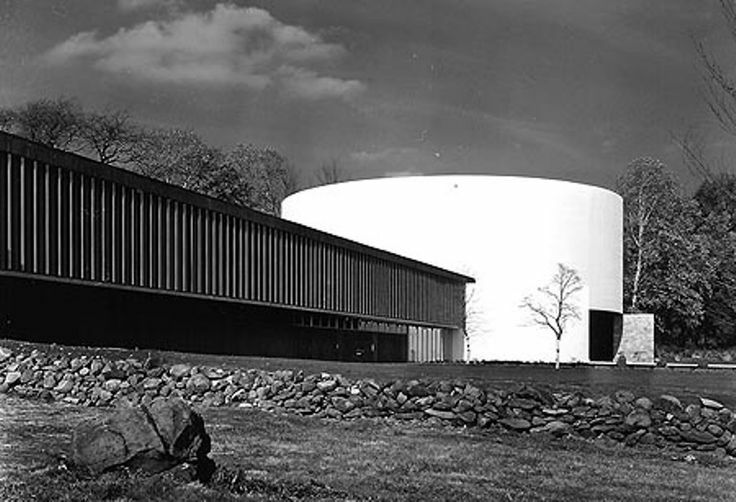 The Neutra Practice is committed to Preservation across the world. We are currently focussing on the upcoming MASTER PLAN effort currently being launched for Silver Lake. 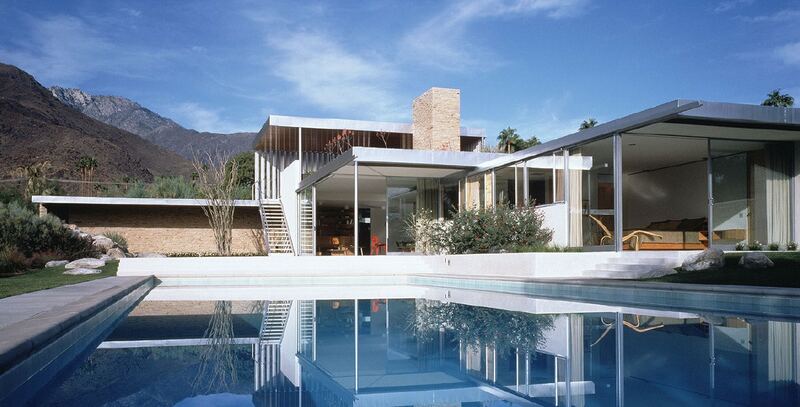 This along with multiple other Neutra projects. Click here to learn more, and how you can get involved. The firm celebrated it’s 90th year in practice in 2016. As we go into our next decade, it is important to reiterate the firm mission. Engage with the New Neutra Institute Museum and Gallery. We had a great turnout for our celebration of Dion’s 91st on Oct. 8th, 2017. 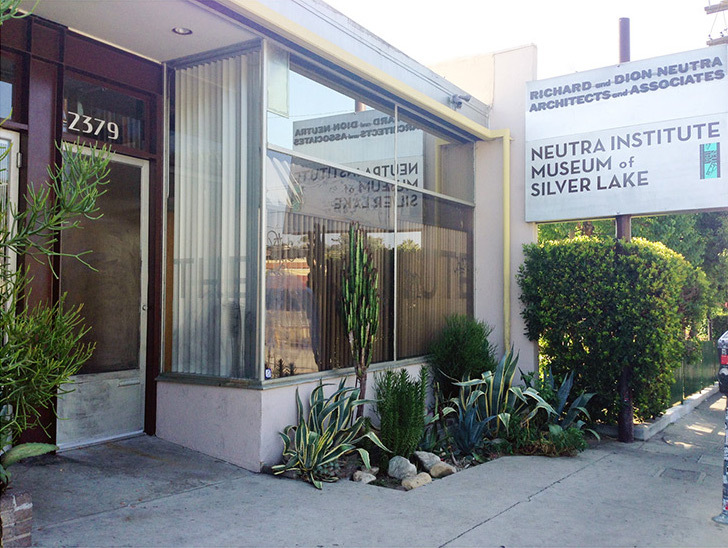 The Neutra Institute for Survival Through Design is a non-profit California corporation, established in 1962. 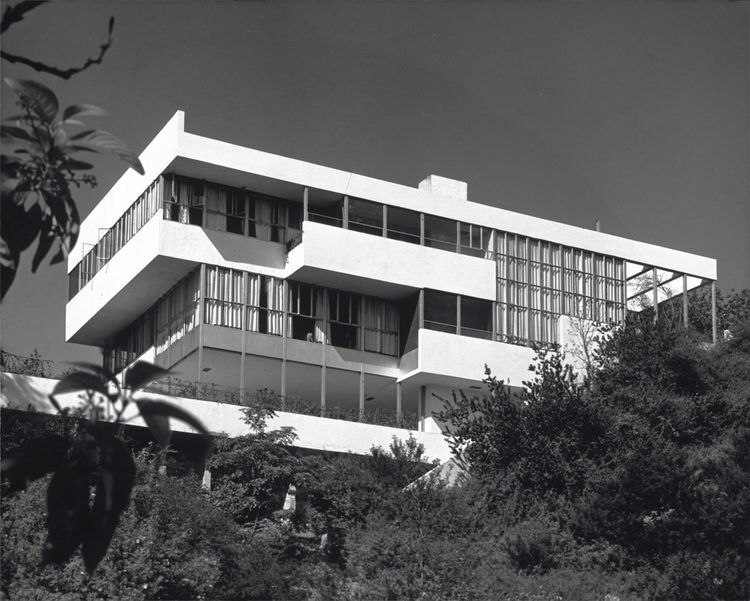 Its name is derived from the prophetic book by Richard J. Neutra. 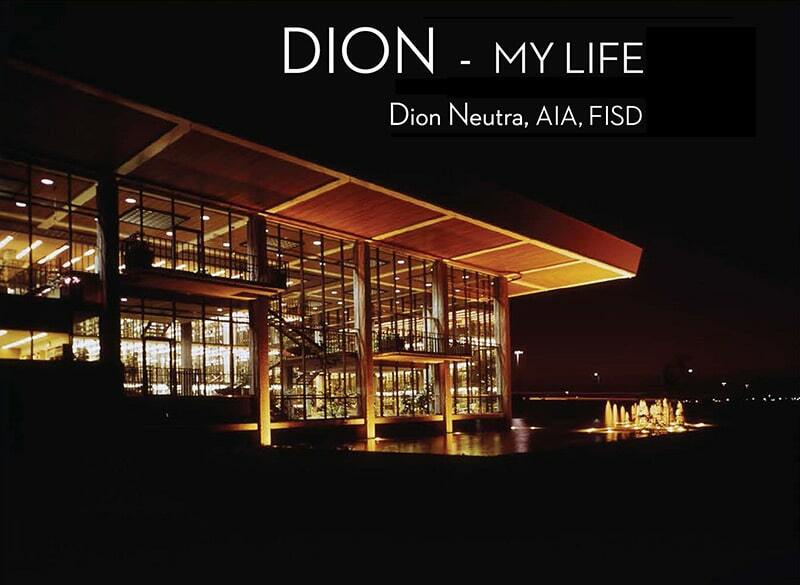 Dion’s autobiography, My Life, is now available from Amazon for $25. Richard's, titled Life and Shape, is available from $25.